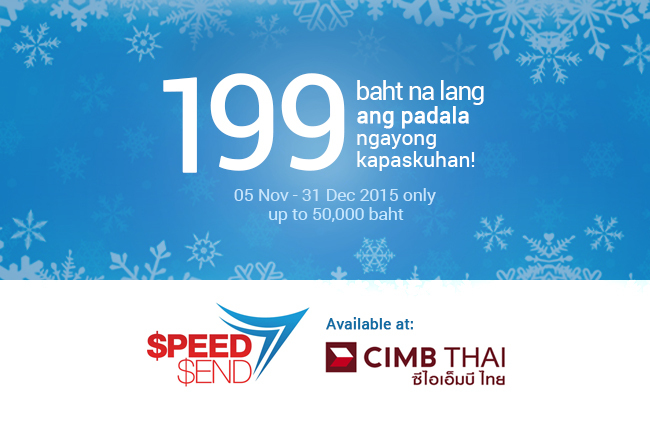 You can now send money to the Philippines for as low as 199 Baht in one of the latest SpeedSend promotions available at any CIMB Thai Bank nationwide. The “Special Fee for Merry Christmas” package will be running for two months from November 5 to December 31, 2015. 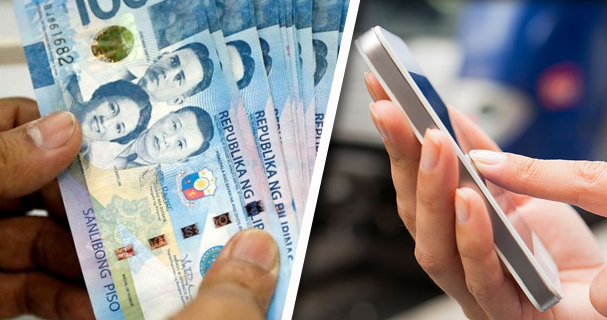 This means that any money transfer transaction to the Philippines of not more than 50,000 baht will only be charged of the minimum. CIMB Thai Bank’s SpeedSend also has a program which is trading four stamps for one free money sending transaction to the Philippines. 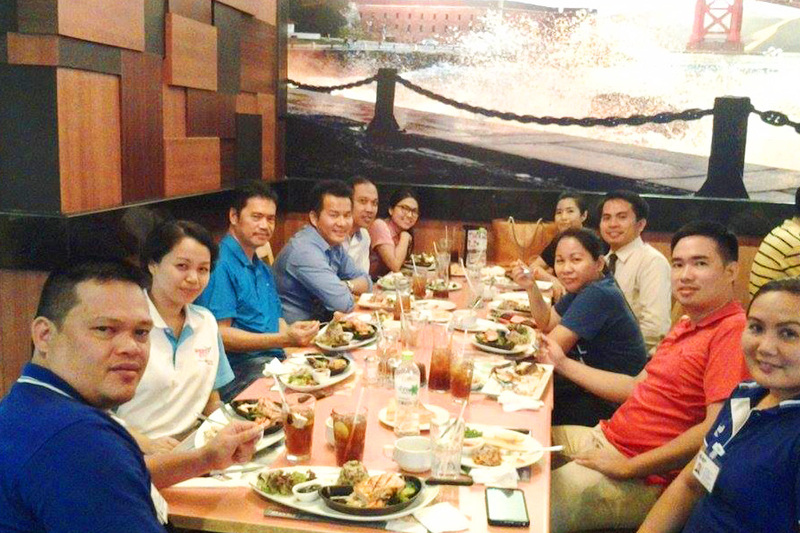 It is a promotion which started in May 15 and valid until December 31, 2015. To join, you need to register for SpeedSend Bingo Program so you can collect stamps when you transfer money via SpeedSend at any CIMB Thai Bank. 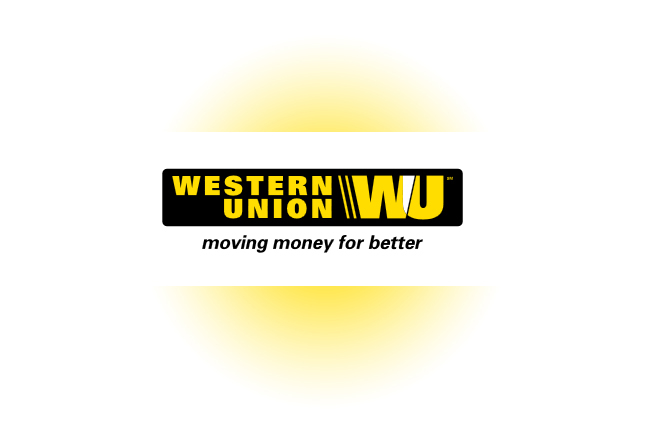 Once you have collected four stamps in your card, you can send money one time free of charge. 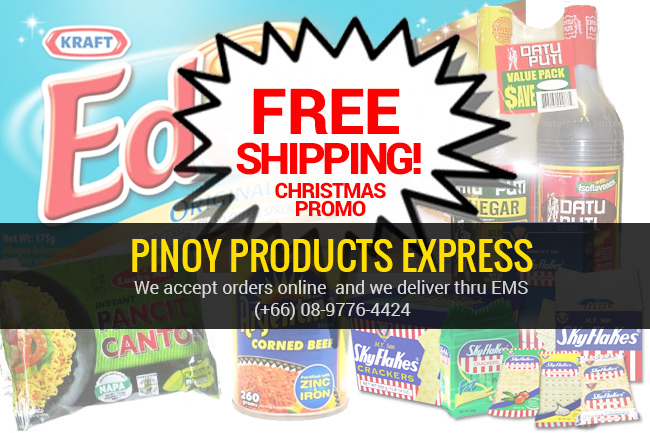 Both ‘SpeedSend Bingo Go Lucky Program’ and ‘Special Fee for Merry Christmas’ aim to help overseas Filipino workers (OFW) save money by charging a cheaper and affordable service fee. 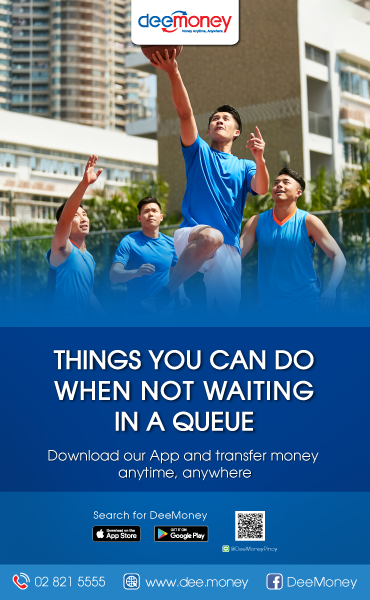 SpeedSend is now one of the leading and fastest growing international money sending programs among Filipinos abroad particularly in Thailand.